Popular Shea Avalon model in Gated Dove Valley Ranch! 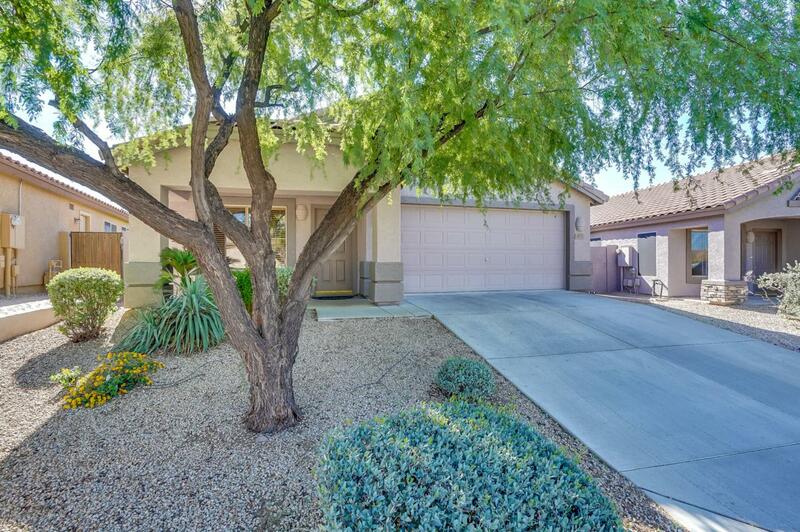 3 bedroom 2 bath home 1700sqft home with tons of features! The nicely updated entertainers open concept kitchen/family room with high end features- a galley work station sink and faucet, leather finish granite counters and island, convection microwave, there is a grill and fryer as well, fireplace and builtins . 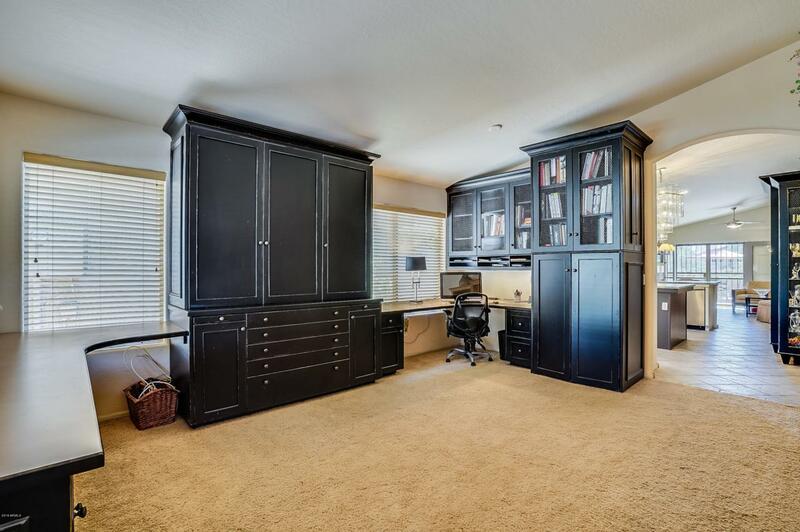 The master has a large walk in closet w/built in shelving, large soaking tub and separate shower. 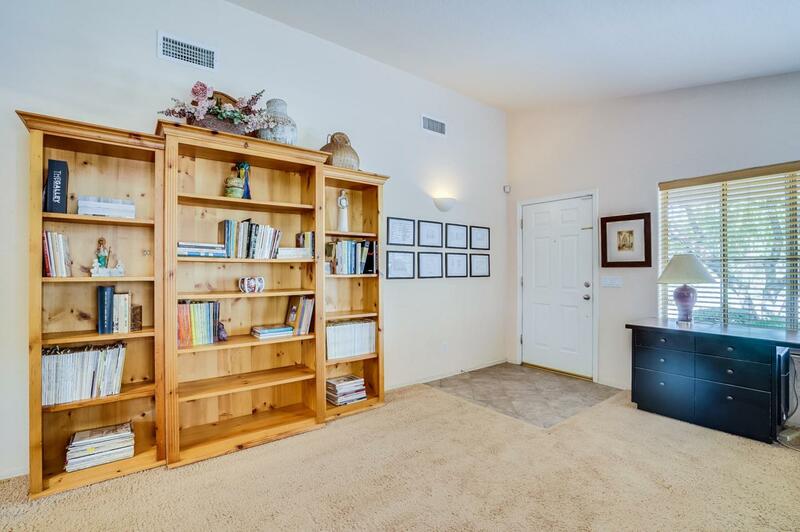 Two other large bedrooms and full hall bath as well. Stepping outside to the backyard with open space and mountain views, and pool with sitting area that are all nicely landscaped.